From The Source. To Your Table. Meet The Source is a whole foods bakery specializing in raw desserts as well as a distributor of good for you products that you can purchase both online or in store. 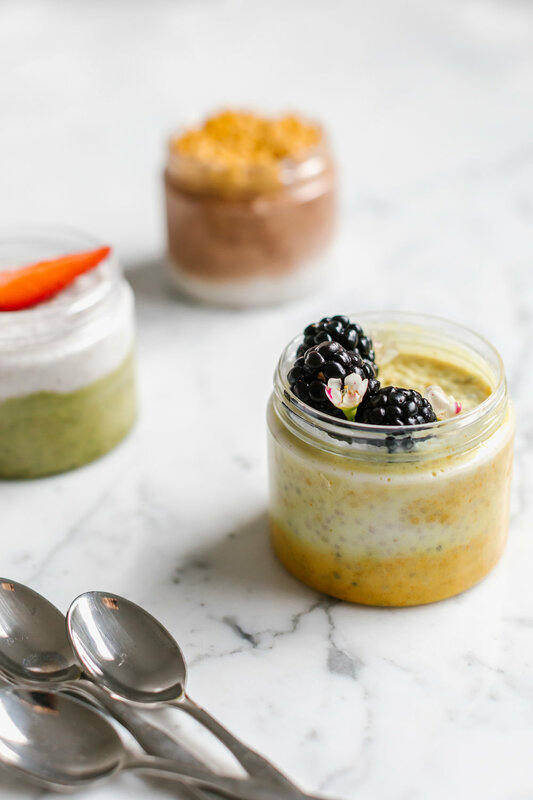 We offer organic, gluten + dairy free desserts that are perfect for people with and without food sensitivities and distribute products that are just as safe. As health advocates, our goal is to give our customers nutritious dessert options and products that are as delicious as their baked counterparts. We hope you enjoy both our unbaked goods and the variety of brands from our like-minded friends as much as we enjoy offering them to you. Want to know more about what's going on at Meet The Source? Subscribe below to receive updates from us!